Dr. Tsingine has over 10 years of Family Medicine experience. 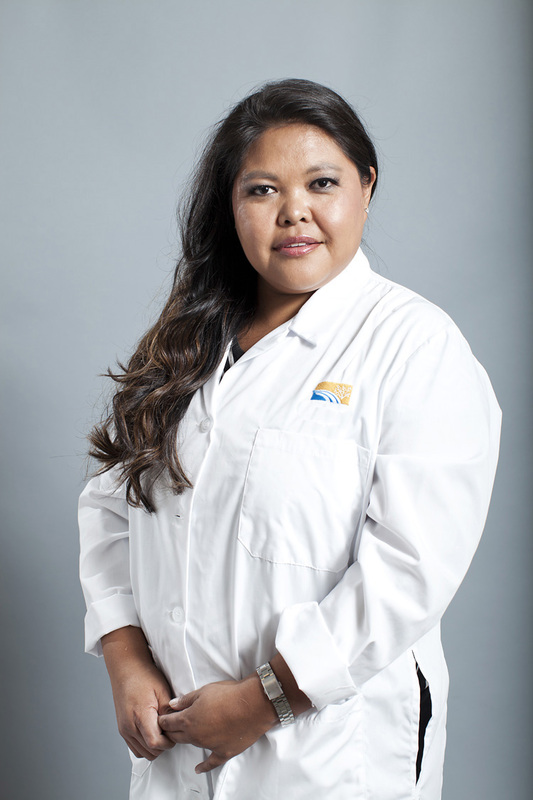 She comes to GRHC from Phoenix Indian Medical Center and Banner Occupational Medicine. She grew up in Arizona and is a member of the Hopi and Navajo Nations. She graduated from Medical School at the University of Arizona then completed her residency at Banner University Medical Center Phoenix. Dr. Tsingine has a Masters of Public Health, Masters of Business in Health Administration, and is a Diplomate of the American Board of Family Medicine. She brings to her practice both warmth, passion, and an expertise in work place injuries. She is committed to the healthcare delivery in American Indian communities. When Dr. Tsingine is not working, she enjoys playing basketball, traveling, and caring for her nieces and nephew.